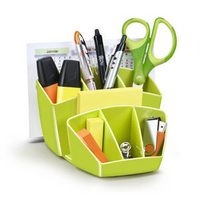 Keep your desk space neat and tidy while adding a bit of vibrancy to your office. 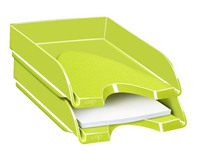 This magazine file from CEP Pro is made from impact-resistant polypropylene with a green gloss finish and is ideal for storing loose paperwork, documents, brochures and even heavy magazines and catalogues without falling over. 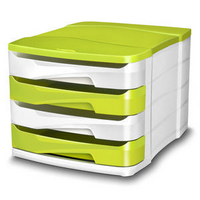 The well designed storage file is suitable for holding documents up to 24 x 32cm in size and together with other desk storage products from CEP Pro can keep your office well organised.